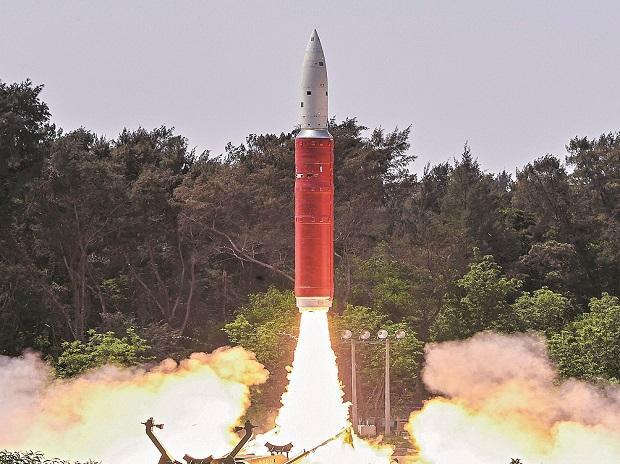 Days after NASA sharply criticised Mission Shakti, the anti-satellite (A-SAT) test conducted by the Defence R&D Organisation (DRDO) on March 27, the government soothed concerns that debris from the test would pose an on-going danger to spacefarers. In a media interaction in New Delhi on Saturday, DRDO chief, G Satheesh Reddy, pointed out that the slightly elevated danger levels from the debris were valid only for ten days, which would be over on Sunday. “The ASAT interceptor had the capability to intercept satellites higher than 1,000 kilometres (km), but the mission was planned at the lowest possible orbit of less than 300 km, well below the orbit of other space objects to avoid the threat of debris”, said. Reddy said the DRDO launched the target satellite in January 2019, with an orbit of under 300 kilometres. This was deliberately done to ensure that it remained nearly 120 km below the International Space Station (ISS). Reacting to NASA comments that 24 pieces of debris have gone above the ISS, and potentially pose a threat, which was a “terrible, terrible thing”, Reddy explained that the interception impact was designed to minimise debris being projected upwards. The few debris that did go upwards will have fallen back to a lower level by Sunday, he said. “Even though the satellite that was targeted was 120 kilometres lower than the altitude of the ISS, they were separated laterally by a large distance, since the ISS was over French Guyana in the Atlantic Ocean at the time of the test”, said Reddy. While NASA had claimed that debris from Mission Shakti would raise the danger to the ISS by 44 per cent, there was greater acceptance from the US State Department, which said there were about 200-300 pieces of debris, and they would decay fast. Deputy National Security Advisor Pankaj Saran, who also addressed the media, pointed out that multiple statements from the US were incorrectly conveying the impression that Washington was critical towards Mission Shakti. “First there was a statement from the US State Department, then from the Pentagon, then from the Acting Defence Secretary, then from the USAF space command in a US Senate hearing, and then there was a statement from the NASA administrator who was addressing his own employees in a Town Hall setting. As far as the government of India is concerned the official US position is reflected in the statement of the US Department of State. That is what we are basing our responses on,” said Saran.